Minutes later, following the wrap-up of Dus Ka Dum Sony TV press-conference on Mon night, addressed by actor-host Salman Khan, senior film journalist Chaitanya Padukone had a nasty accidental fall from the reality-show elevated stage-sets into a freak vacant space at Film City, Mumbai. 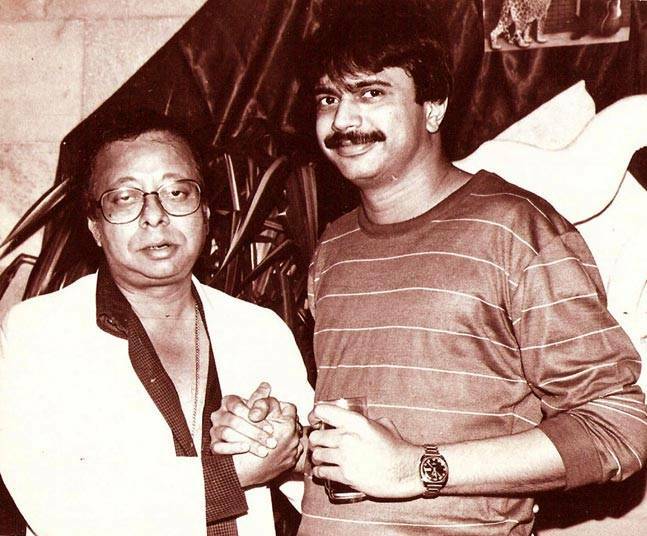 With a deep bleeding gash-wound on his right knee, Chaitanya was administered first-aid and later rushed by fellow film journalist Bharati Dubey, to a nearby hospital, where he was required to undergo multiple surgical stitches & medical treatment. Currently he is discharged and gradually recovering. Incidentally, Chaitanya happens to personally know Salman even before the mega-star-actor made his acting debut with the movie Biwi Ho Toh Aisi (1988). John Abraham’s next film, the Robbie Grewal directed espionage-thriller Romeo Akbar Walter (RAW) which is set in the 1970’s.The duo is set to kick off the film’s 1st schedule in Gujarat on 10th Jun, 2018. 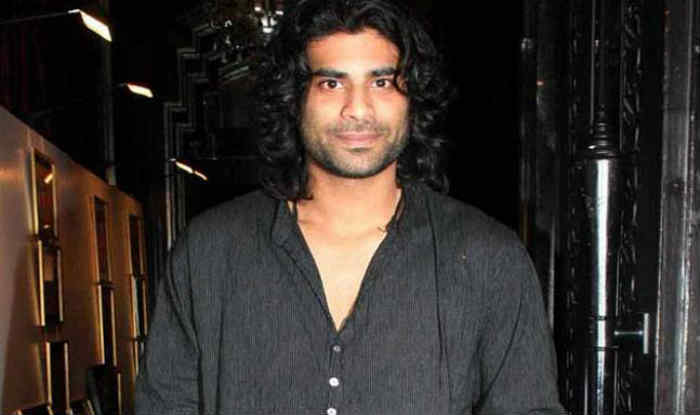 Sikander Kher, who was last seen as the terrorist Haroon Sherchand in the Anil Kapoor-starrer Hindi version of the TV show 24. In the film, Sikander plays John’s nemesis and the 2 actors will feature in several rounds of “war of words”. After wrapping up his portions as the baddie of Tigmanshu Dhulia’s Milan Talkies in Lucknow, Sikander is now prepping to play the villain once again, this time inspired by a real-life man-on-a-mission with shades of grey. “I am undergoing readings & workshops,” Sikander says, while writer-director Robbie adds, “There will be several sequences where John & Sikander are pitted against each other. During the readings I’ve noticed that the timing is going to be crucial. Sikander makes a great nemesis.” The film will be shot in a start-to-finish, 3 month schedule, which involves 60 days of rigorous shooting. “We begin in Gujarat; filming continues through Jammu & Kashmir, Nepal, and the schedule ends with some portions being filmed in Mumbai.